It’s hard for me to call it a law. 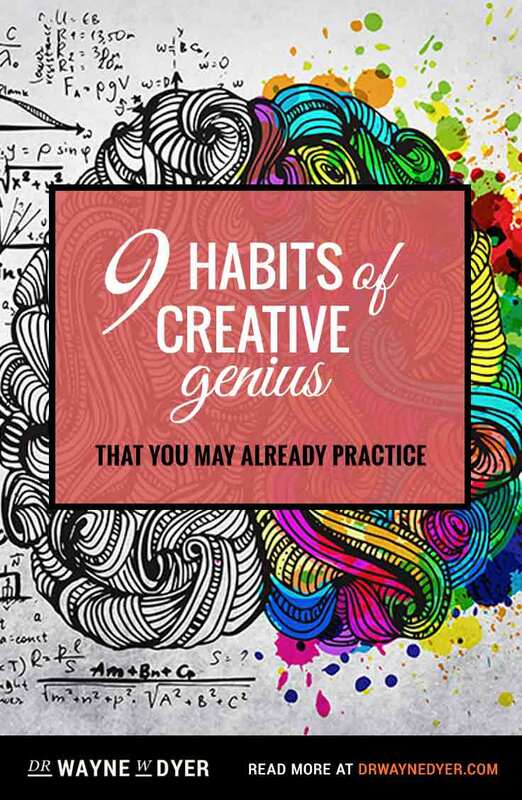 I never liked laws or rules.” Dr. Wayne Dyer, affectionately known as the “father of motivation” by his fans, sits back in his chair, props his bare feet up on the coffee table and shares his unique take on the Law of Attraction. His inviting smile, reassuring blue eyes and relaxed demeanor reflect the warm and loving energy he speaks of so frequently to others. Dyer refers to the Tao Te Ching, written by Lao Tzu. “He says in there, 2,500 years ago, if you live from these virtues, then all that you could ever need or want could be provided for you.” Dyer excitedly retrieves his personal copy of the book, leans forward and reads the words that touch him so deeply. He explains how virtue is a very important concept in the Law of Attraction. According to Dyer, the process of allowing, just being and embracing this heightened level of consciousness, goes back not to attracting what you want, but attracting what you are. 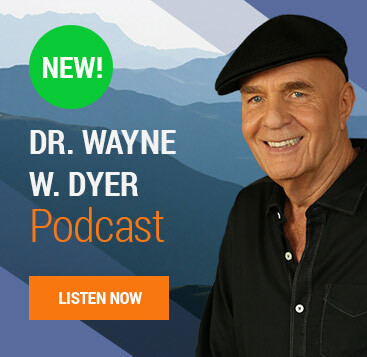 Dr. Wayne Dyer is an internationally renowned author and speaker in the field of self-improvement. He has written more than 30 books—many of which were featured as National Public Television specials—created numerous audio and video programs, and appeared on thousands of television and radio shows. His new movie, The Shift, is available at HayHouse.com. Dr. Dyer’s own story of personal triumph and spiritual awakening will be featured in the next issue of Successful Living Magazine. I am so grateful this wonderful man, spirit I was able to hear from in my lifetime. By far my favorite speaker/ guide in the world around me. God Bless. 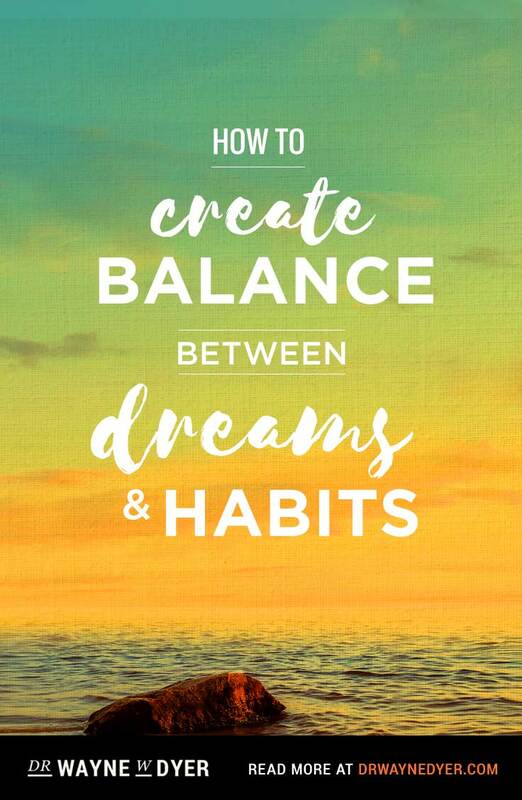 The book “Power of Intention” is such a powerful book for me. 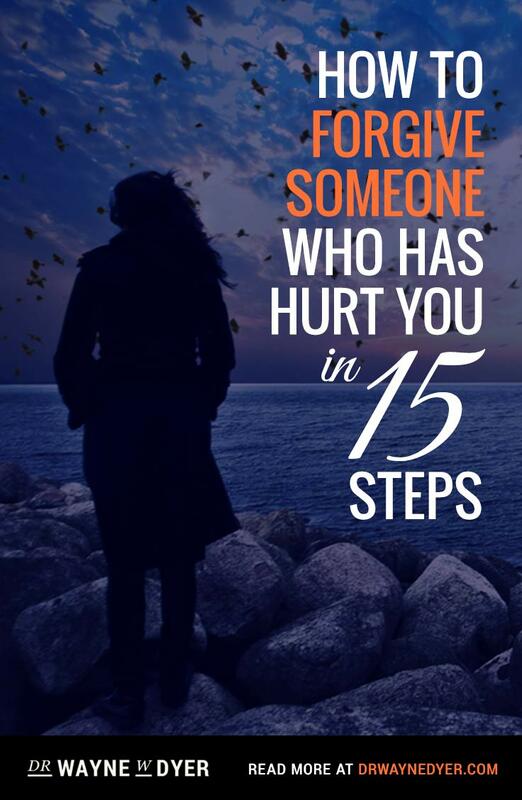 It has been one I have read over and over again. 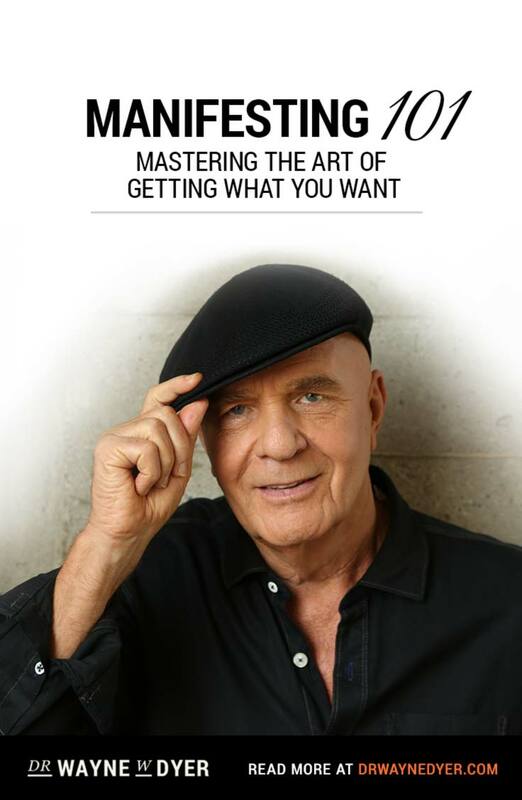 Mahalo Wayne Dyer. We miss you, but you are not far. As you say, “we are infinite”.